The moment that die hard Harry Potter fans have been awaiting is just about here. 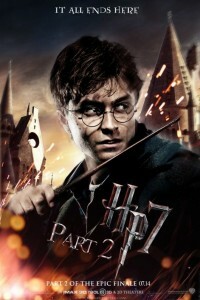 The final installment of the Harry Potter movies is upon us with its worldwide release scheduled for next month. In the meantime, you can whet your appetite for all things Potteresque by checking out the preview of The Deathly Hallows Part II online. The exciting preview gives you a taste of what is to come when the movie is released on July 15. Fans have been growing up with Harry since he first burst onto the screens as a cherub faced kid back in 2001. Ten years on, we are preparing to see the final movie released – The Deathly Hallows Part II. 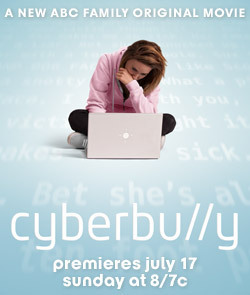 The ABC Family original movie Cyberbully will shine a light on the important 21st century issue of cyberbullying that so many kids now experience when it premieres on July 17. Online fun and games turn sour when a teenage girl is digitally harassed in the two-hour ABC Family original movie, Cyberbully, starring Emily Osment (Hannah Montana), Kelly Rowan (The OC) and Kay Panabaker (No Ordinary Family). In a move that continues to cement Tribeca Films as a distributor of some of recent times more interesting films, the company has just announced it has acquired the distribution rights to Romantics Anonymous. Romantics Anonymous is a smash hit in France and received an impressive response at the 2011 Tribeca Film Festival. 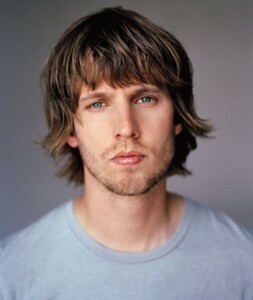 Jon Heder, screenwriter, filmmaker and actor will be starring and producing “Gulliver Quinn” (working title), a comedy series pilot for Disney XD. The show will target kids age 6-14, with characters and stories created to connect with them in order to challenge, accomplish and inspire them on their childhood journey, said Adam Bonnett, senior vice president of Disney Channels. The script was written by Dan Kopelman (“Malcolm in the Middle“) and he will produce the pilot with Stan Rogow (“Lizzie McGuire“) and Jon Heder. Rob Schrab will direct it. 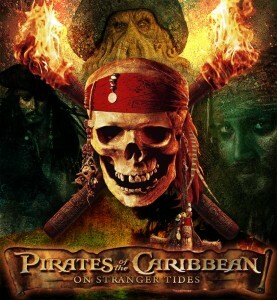 Pirates of the Caribbean: On Stranger Tides coming to TV? ABC Family announced today the acquisition of the film â€œPirates of the Caribbean: On Stranger Tidesâ€ from Walt Disney Pictures. 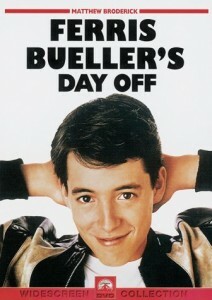 The deal provides ABC Family with the first-window rights to the network premiere which is scheduled for 2013. Tom Zappala, executive VP of ABC described the film â€œas one of this summerâ€™s most highly-anticipated moviesâ€ since the audiences love the world-known franchise that is thrilled with excitement, charm and good fun. In addition to the first three â€˜Pirates of the Caribbeanâ€™ films Zappala mentioned that â€˜ABC are thrilled to add this installmentâ€™. You are currently browsing the archives for the Film Industry News category.